Chelsea return to the Asia-Pacific region with a fixture against Perth Glory in Australia to get their preparations for the 2018-19 campaign under way. The Blues will then face some of Europe’s biggest clubs as part of the International Champions’ Cup in a number of venues around the continent. 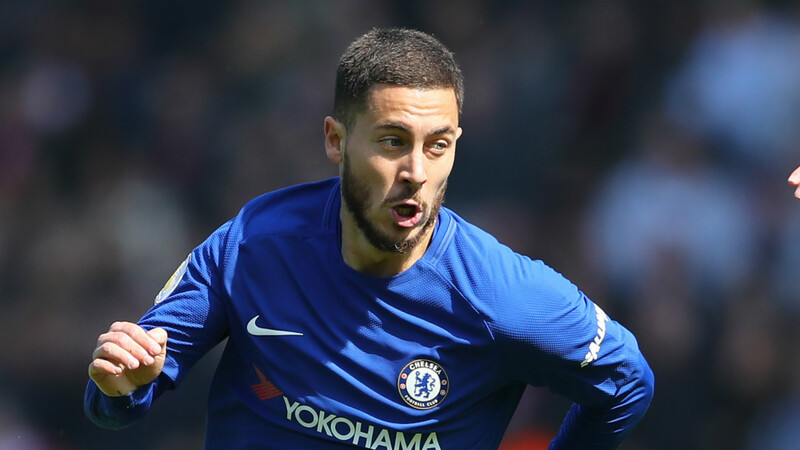 With the World Cup having ended just eight days before their first fixture against Perth, it leaves Chelsea with very little time to fully prepare – though it does give the opportunity to get back into the fold in an energising manner. Goal brings you your complete guide to the Blues’ 2018-19 pre-season and Premier League fixtures, with dates, venues and all you need to know about the preparations. The Premier League has confirmed that the 2018-19 season will get under way on Saturday August 11. Fixtures were released early in the morning of June 14 and Chelsea will kick off their campaign with an away game against Huddersfield Town before hosting rivals Arsenal in their first London derby of the season the following week. Newcastle United, Bournemouth and Cardiff City complete the Blues’ opening five games of the season. Liverpool and Manchester United visit Stamford Bridge on September 29 and October 20 respectively, while champions Manchester City pay their first visit to the venue on December 8. Chelsea’s full Premier League fixture list can be seen below. MLB free agents: Patrick Corbin or Dallas Keuchel? Michael Brantley or A.J. Pollock?